Here in the midwest, our homes endure quite a bit of inclement weather. Winters are often filled with abundant snowfall and frigid temperatures, while the entire year is filled with a high amount of precipitation days. 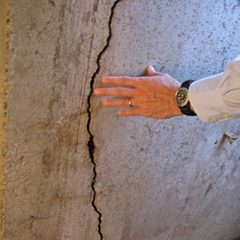 Given all of this humidity and water, the basements of Michigan homes become more prone to basement floods—and that includes homes in Birmingham, MI. In fact, Birmingham winters are known to be cold and snow filled. 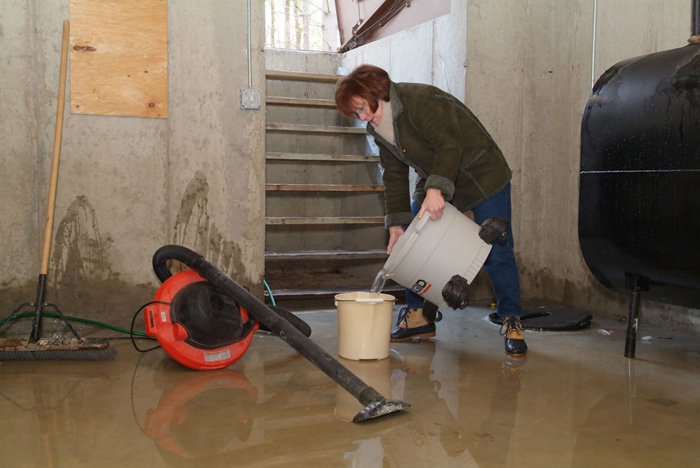 With this, homeowners in the area should consider the many ways they can prevent basement floods, such as installing a sump pump. 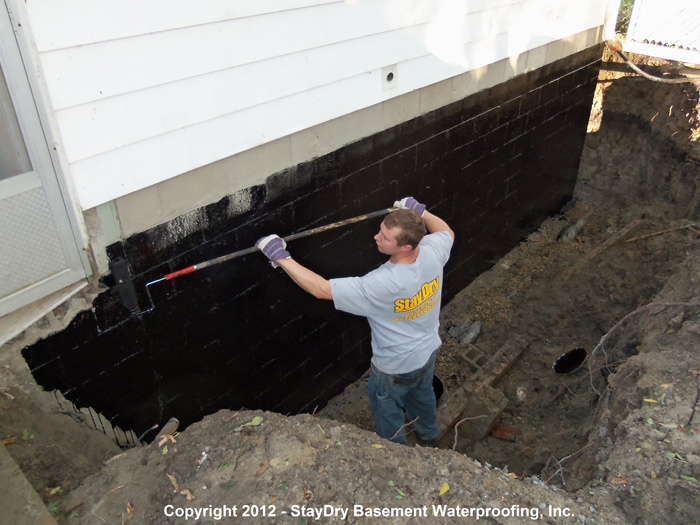 Here at StayDry, we’ve been in the waterproofing business for years. 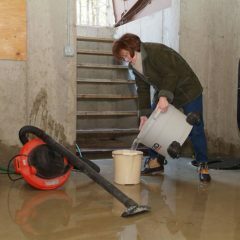 In our time, we’ve seen how effective sump pumps can be, and they’re often necessary to keep water out from rainfall and snow melt. 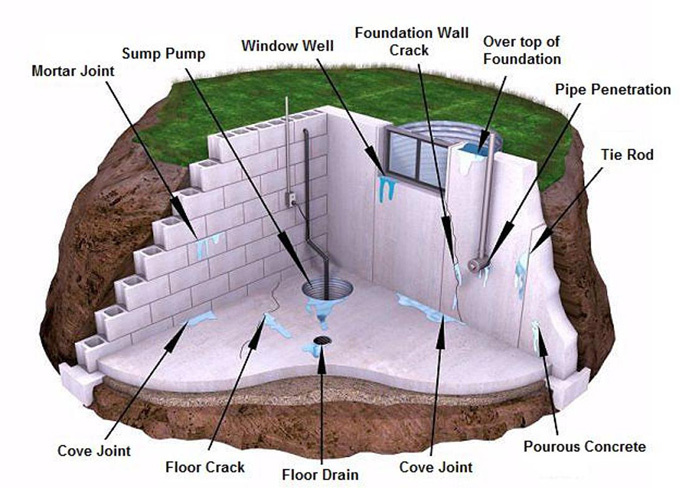 Take a moment to learn about our sump pump products and how they can protect you and your Birmingham home from basement floods and the damages to follow. 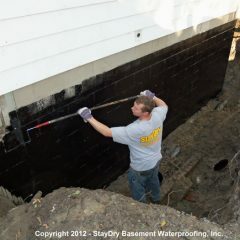 StayDry offers two sump pumps: the Pitboss and the BigBoss. Each pump is capable of handling water removal, though the BigBoss is more plausible for Birmingham residents with larger homes. Regardless, both pumps are constructed with durability and efficiency in mind. Now, let’s take a closer look at the PitBoss. 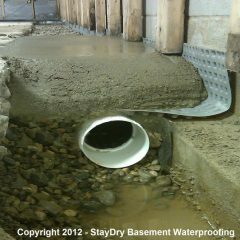 Though the sump pumps we offer at StayDry are built to last, issues can still arise. 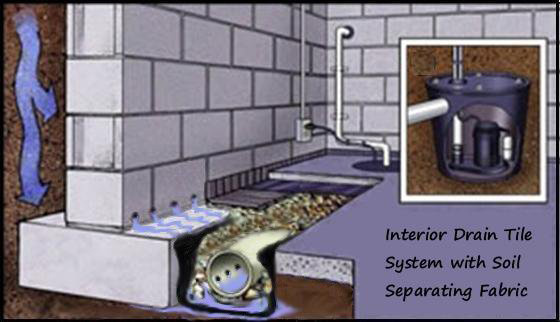 To prevent floods when your sump pump does fail, we offer a monitoring system called the Pump Spy. The Pump Spy is wireless and monitors your sump pump, activating the backup pump when yours fails. This is ideal when out of town, as you can set up the Pump Spy to notify you via desktop, laptop, or smartphone when an issue occurs. In short, it’s a great way to ensure your home is protected while you’re away. 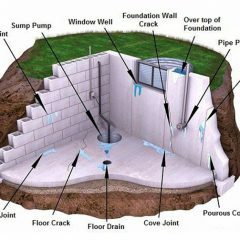 Whether you’d like to prepare for the summer rain or winter’s abundant snow, having a sump pump installed in your Birmingham home can truly pay off. 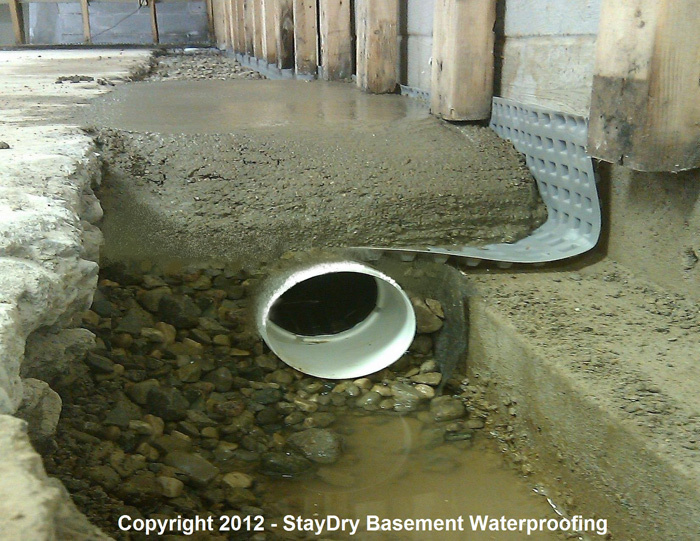 In doing so, you can prevent basement floods and avoid the costs of expensive repairs and possession damage. 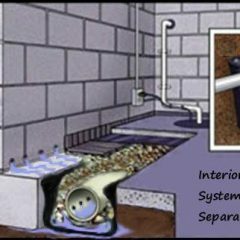 If you’re interested in one of our sump pumps, contact us today. 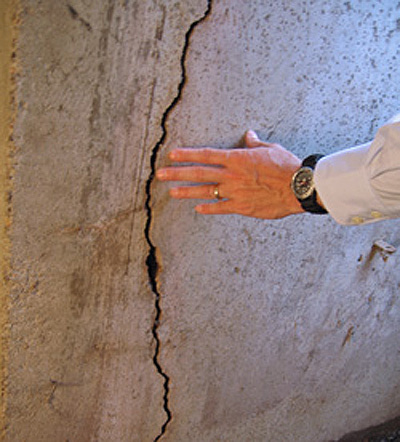 You can also give us a call at 800.800.7073 to get started.